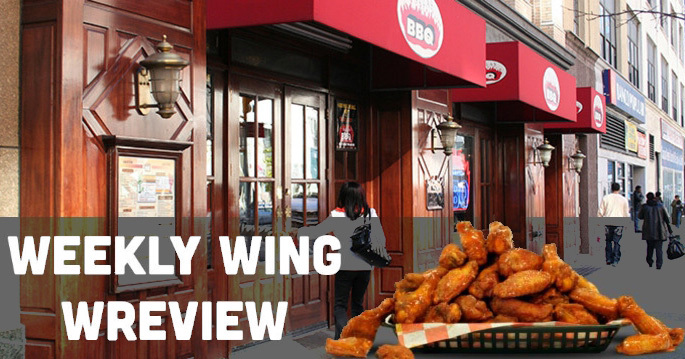 On we trudge again to the Bean Post, and like waves crashing against the shore, we return again and again to devour chicken wings and tell you about them. 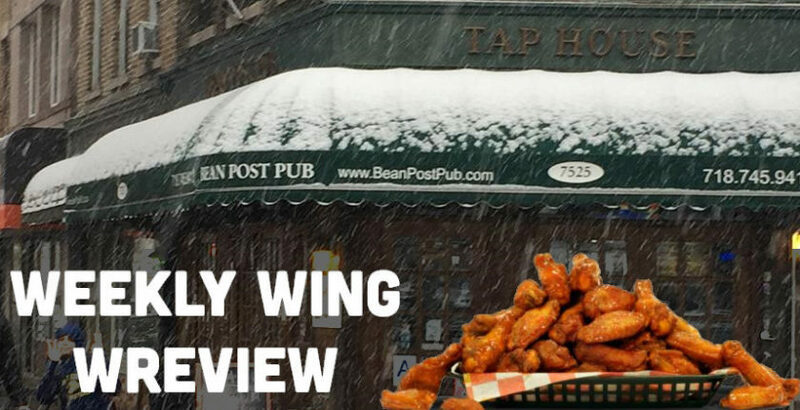 Y’all, Ryan Alexander and crew ate a lot of wings this time around and we’re just getting started at the Bean Post Pub. Strap in, it’s gonna be a ride. 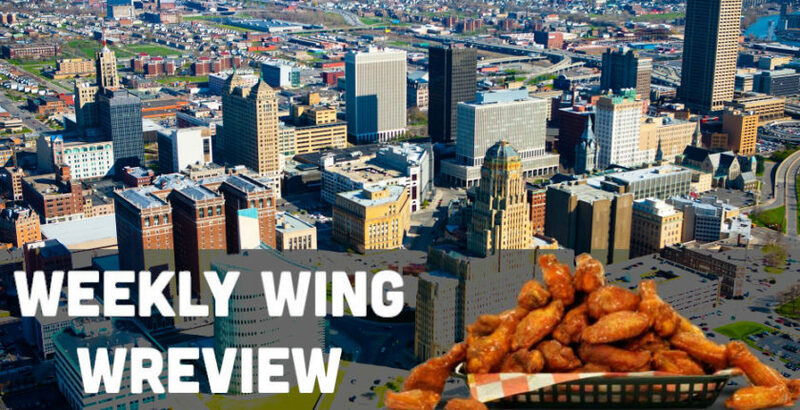 Have you ever had REAL Buffalo wings? No, I mean like FROM Buffalo. Have you? No? 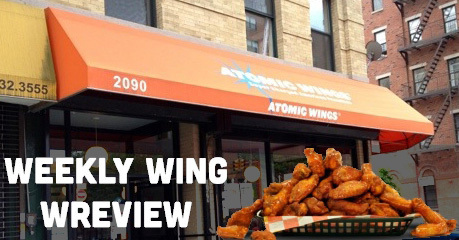 Then you shouldn’t be writing about wings. Retire. Hey y’all, is Ryan OK? 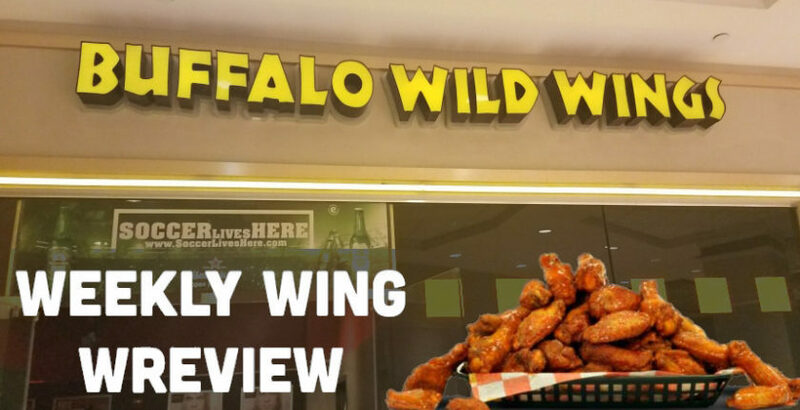 I mean I think he liked the wings here but I’m not sure about his mental health at the moment. Can someone maybe talk to him? 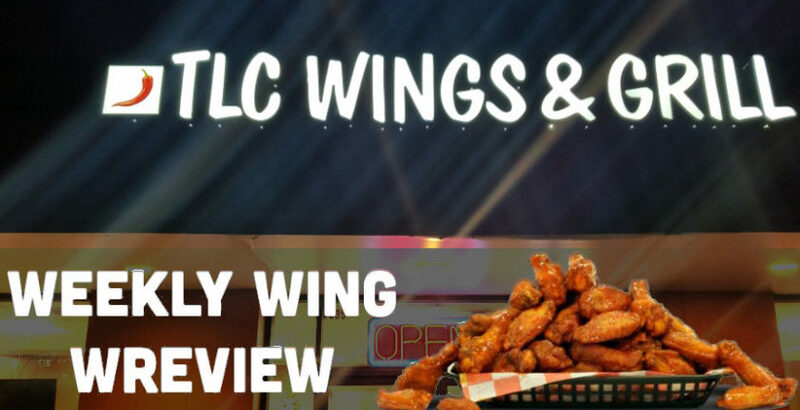 Wait… but if they’re vegan, how are they wings? I mean, plants don’t have wings! They gotta be chicken right? Some people say chicken is vegetarian. A snap decision and a cry to friends lead Ryan Alexander and company to an incredible value for a late night snack! How will the food fare? Neither snow nor rain nor heat nor gloom of night stays these munchers from the swift completion of their appointed wings. It was cold! 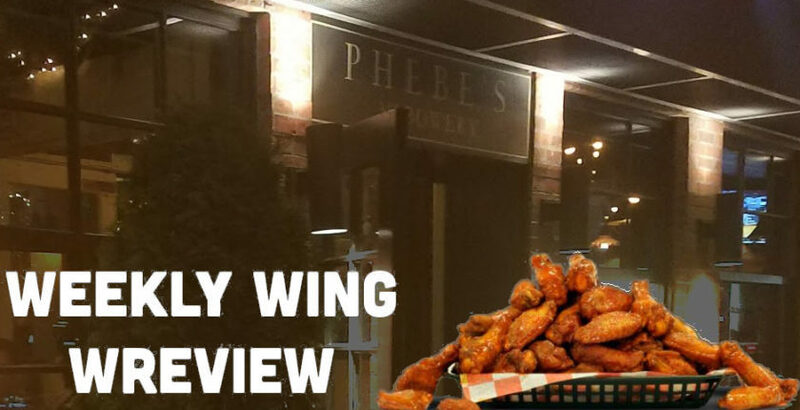 We ate wings! 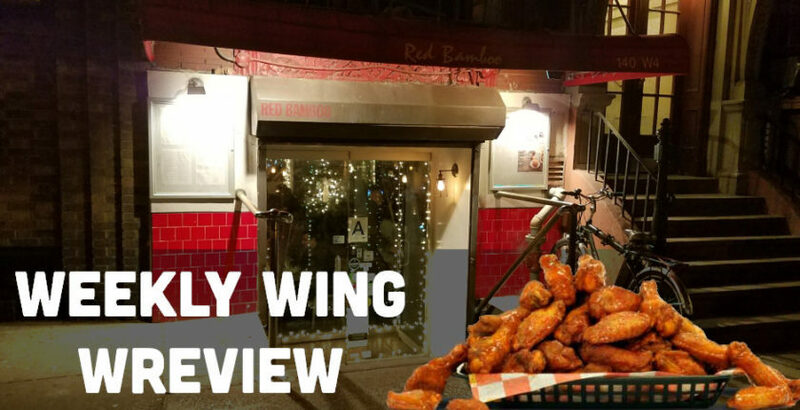 Finally back in the city after a brief holiday respite, Ryan Alexander is joined by a mysterious stranger to eat some wings in his own backyard. Despite not being in NYC this week, nothing will stop Ryan Alexander from gobbling up them flappers and writing about it for the internet! The New York Botanical Garden is free to the public on Wednesdays.